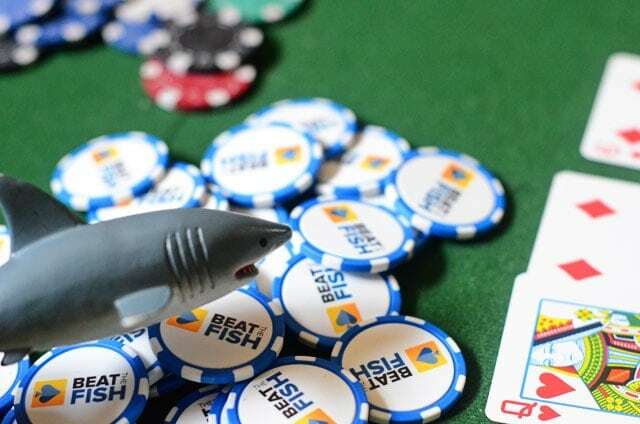 Most poker experts, authors, and professional players will tell you how preferable it is to buy into a no-limit cash game with the maximum possible buy-in. While there are several benefits to having a large stack in a ring game such as intimidation, comfort, and the ability to win more when you hit, there are also numerous advantages for buying in for the minimum allowed at the table. 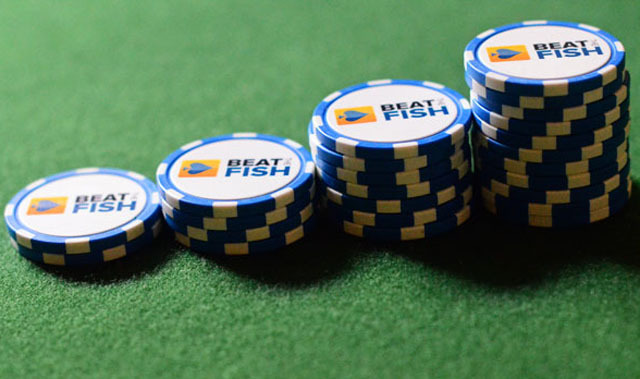 Let’s dive deeper into an unorthodox strategy that can actually work for you at cash tables. The first, and obvious, advantage of buying in for the minimum is the lower financial risk to your bankroll. The typical minimum buy-in is 20 times the big blind at a no-limit ring game. That means that you can buy into a $1/2 game for $40 or a $5/10 with $200. Most poker experts will tell you to avoid playing in games over your bankroll. That is sound advice for beginning players, but if you feel you can take on bigger games why not give it a shot for the minimum? Of course, you’ll need to feel comfortable enough losing it and playing on a short buy-in for it to be worthwhile. If you only have $200 to play with, buying in $40 a few times gives you more leverage than possibly losing all your money on one bad beat. When you don’t have very many chips in front of you, decisions can become much easier and thus can work well for beginners. Instead of putting in a second raise preflop you can just shove your whole stack in. 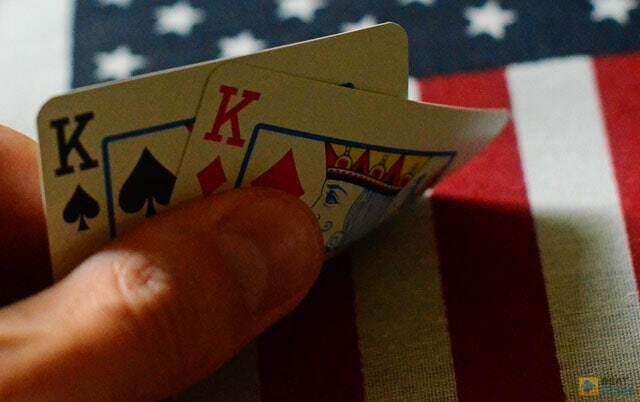 Because larger stacks might not see it as much of a risk you will often get paid off more with your big hands than you would if you had more chips. When you move all-in, you don’t have to make any further decisions in the hand. If you get called, you just watch the cards fall and hope for the best. If you don’t get called you’ve picked up more ammunition for future moves. At the same time, your opponents may try to run over you. 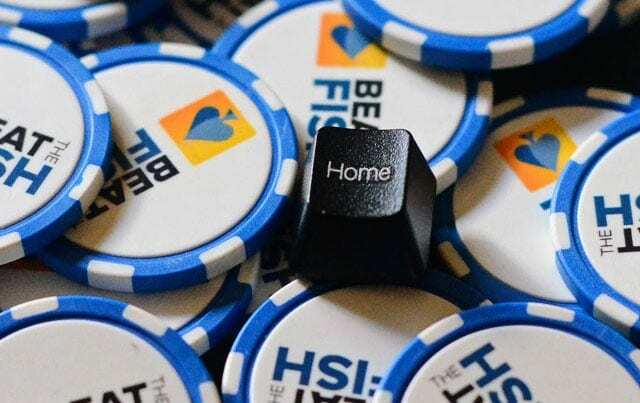 They often (incorrectly) assume that you’ll play extremely tight as the short stack and that you will be intimidated by bets of exactly your chip stack. If you’re going to buy-in for the minimum, you can’t be afraid to move all-in. When considering how much to bring to the table you should realize that just because you start off small there is nothing preventing you from continuing to double up, dominate the rest of the table, and build a formidable stack that towers over your rivals’ pitiful offerings. It’s a great feeling to buy-in with some small extra cash and wind up becoming the chip leader at the table because of some well-timed aggression and fortunate holdings. If you can quickly double-up your initial buy-in you often won’t be too far behind the average stacks at the table. After the flop you usually won’t have much left in front as a short stack so when you hit top pair with a strong kicker you should be thinking about getting all your money into the pot. If you run into a better hand, that’s poker, especially short stack poker. Remember, you don’t want to just call a lot of raises with a small stack. That will deplete your chips and leave you without enough to go to battle with and make any serious money on future hands. When playing a small stack, if you pick up a big hand preflop, you need to find the way to get your chips in the middle as soon as possible. As a short stack, you’re better off going all-in with a quality hand preflop when you still have some money at the table.